Surviving Mars Review -- Is There Life On Mars? 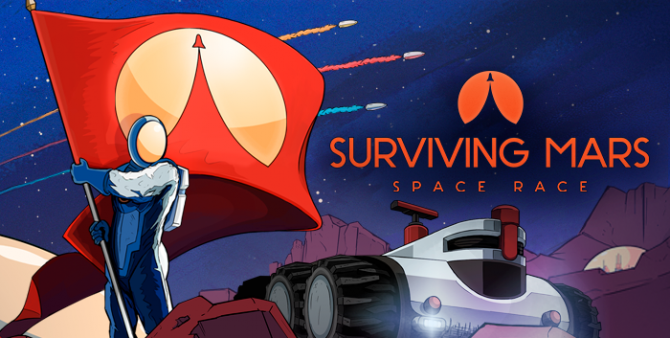 Surviving Mars Review — Is There Life On Mars? Haemimont Games' Surviving Mars is a fun and challenging city builder that rewards you for your patience and experimentation. The colonization of outside worlds has been explored in video games for decades. Red Faction, Doom, Mass Effect, and more have all brought human life to the red planet. However, there haven’t been many that put you in direct control of the colonization process. Sure, it has been explored to a certain degree but the process is overshadowed by a more pressing issue. Typically, it’s some sort of enemy threat. 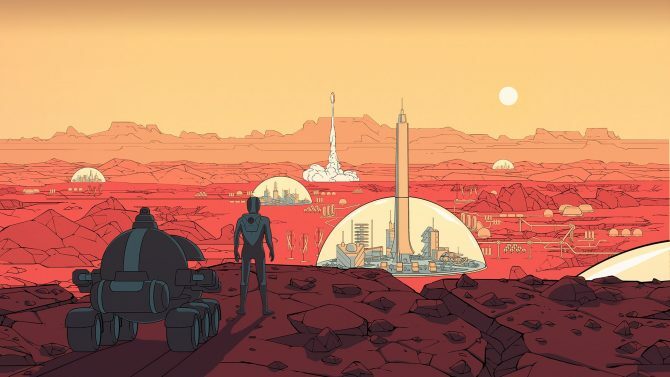 Haemimont Games (makers of Tropico 5) and Paradox Interactive (publisher of Cities: Skylines) decided to put the colonization process in the forefront with its newest release, Surviving Mars. 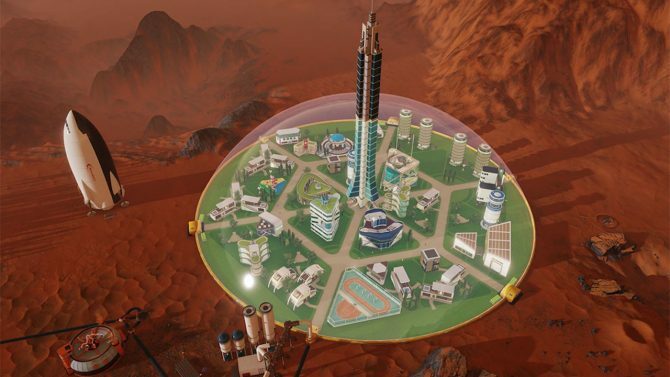 Surviving Mars is a city building game where you are in charge of a colonization mission to the red planet. Your objective: create a habitable living space for colonists, maintain its habitability, and expand. On paper, those instructions seem simple to follow, but prove to be strenuous right from your first rocket’s landing. Your space adventure begins in-menu, choosing between different mission sponsors, commander profiles, and a mystery, each with a variety of choices with its own difficulty; you will also choose a logo, but that has no impact on your mission. 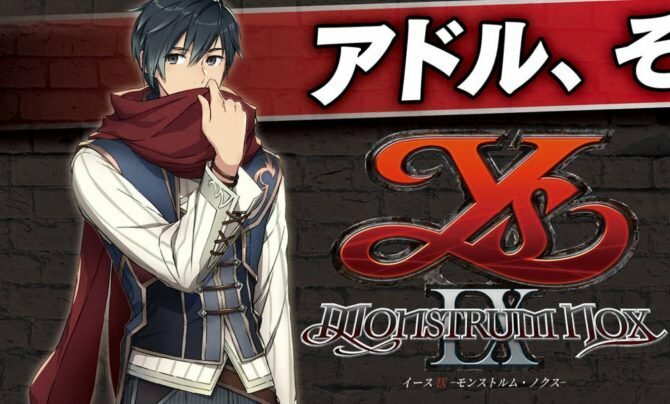 The choices you make during this section will alter the game’s overall difficulty, which is represented by the “difficulty bonus” percentage that appears at the top of the screen. It will also influence your colonization strategy. For example, if you choose a mission sponsor like USA, which receives periodic funding in addition to its favorable starting funds of $8 billion, it may benefit you to pair it with the politician commander profile, which increases all funding gained by 20%, and grants you “Martian Patents”, a tech that grants you additional funding. This initial set-up is a creative take on an action you typically choose in a simple menu at the start of a game. It not only dictates how difficult the game will be but highlight the strategies you will want to take when setting up your colony. Seeing the difficulty bonus percentage increase and fluctuate depending on my choices had me experimenting with different combinations, trying to achieve the easiest and hardest modes possible. The next steps include supplying your rocket and finding a landing zone. In the former, a default allocation of supplies is set but can be adjusted to your liking. I never found a reason to deviate from the selection already given to me. After supplying your rocket, you will choose a specific coordinate on Mars to travel to. While there are marked locations on the globe, you can move the cursor to any coordinate on the planet and land there. Before choosing, you can see the stats of the landing site, including its topography, resource availability and threat potential. Similarly to the initial mission set-up, your landing site will influence the difficulty bonus percentage promoting more experimentation with your colony’s characteristics. 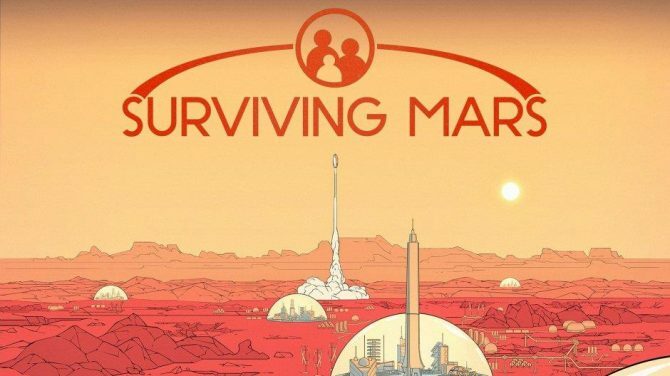 The actual gameplay for Surviving Mars isn’t dissimilar to other city builder games. 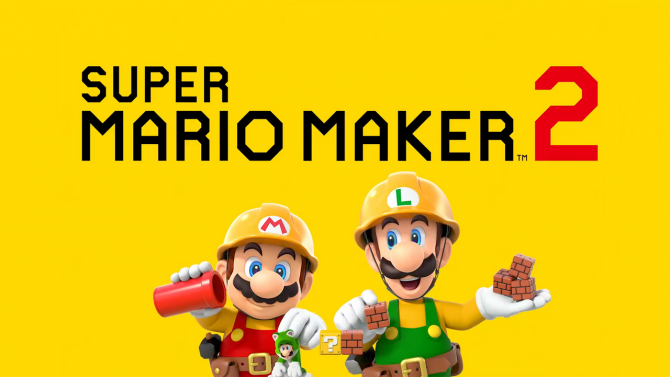 You’ll open the construction menu, choose what you want to build, and place it on the map. 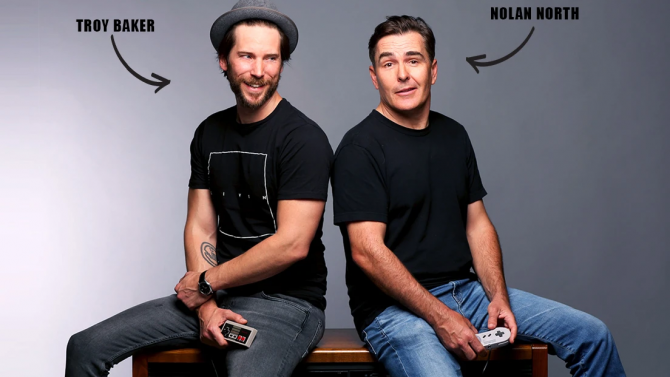 How it differs is in some of its subtle mechanics. 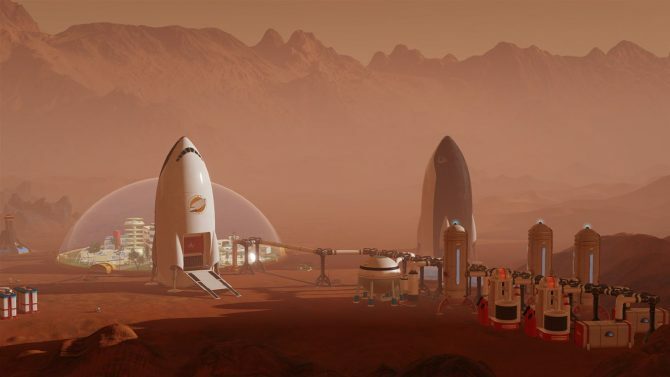 There are three resources your colonists will need in order to survive Mars: water, power, and oxygen. Once built, you can construct a dome that will house the colonists and supply them with sustenance and entertainment. 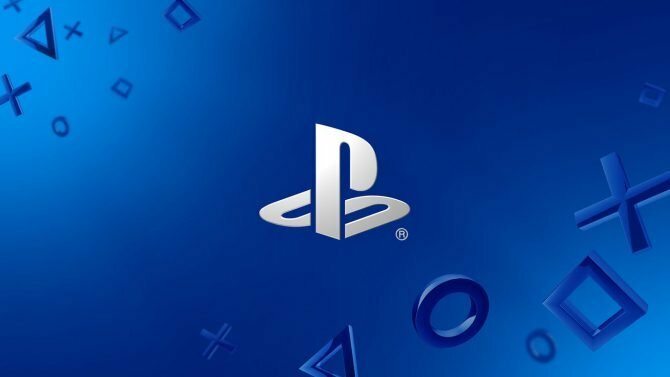 As you progress, you’ll use the research points you garnered to discover new technology to use to your benefit. New objectives will pop giving you a goal to strive for rather than aimlessly build. If you can manage to do all that without a hitch, your colony will thrive and everyone will be happy. More likely than not, you’ll fail over and over again due to the amount of micromanagement needed to succeed. One instance of this is the constant maintenance you have to perform on each of the buildings due to the dust on Mars. If a building collects too much dust, it becomes inoperable and can’t be used until it is maintained. This isn’t much of a problem in the beginning stages of your colony, but once you build your first dome, it becomes tedious and frustrating. The ability to prioritize which structures should receive maintenance first alleviates that frustration to a degree, but I always felt something was on the verge of breaking down. This combined with appeasing your colonists, charging your vehicles, and producing enough materials for building and maintenance makes managing your colony very laborious, even if you are using a commander profile and mission sponsor that is more advantageous. Malfunctions within your base will occur often and could have been avoided with a little more explanation on the mechanics. Right from the start, you are thrown into the game with a few short hints with very little detail. I never felt I fully understood what I was doing until it was too late. As frustrated as I would get and as many times my Mars colony failed, I kept restarting my game, attempting to create a colony that fits my gameplay style, and applying what I’ve learned from my past failures to further my new colony’s progress. To put it simply, it’s addicting and will take hours of your time. Surviving Mars requires patience and experimentation that may be daunting to those new to the genre. 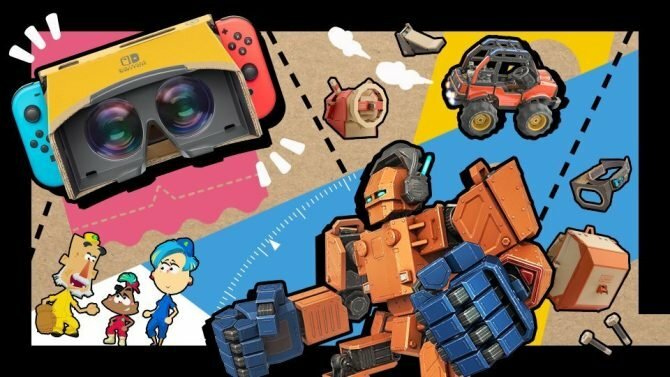 The lack of detail on the game’s many mechanics in conjunction with the intense micromanagement creates a challenging and frustrating experience. There are ways to make your colonization mission less difficult, but a well-planned strategy still needs to be in place to succeed. Despite this, once the mechanics click, the game is incredibly satisfying and rewarding. All of this is packaged with a simple aesthetic and decent soundtrack that are both stylish and fit its sci-fi theme. If you’re a fan of city builders, Haemimont Games’ latest is worth playing. 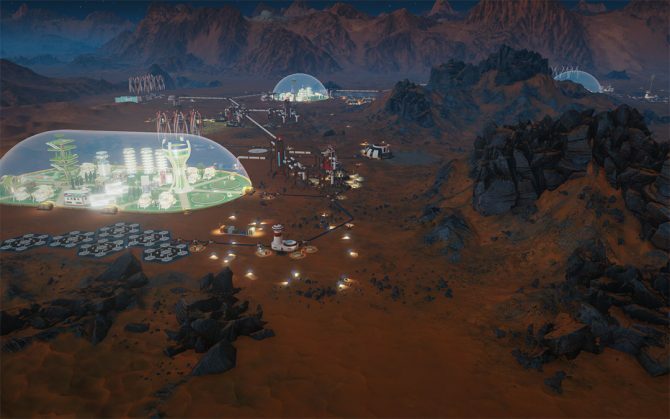 Paradox and Microsoft have partnered to create Paradox Mods, and independent modding platform for games like Surviving Mars on both PC and Xbox One.